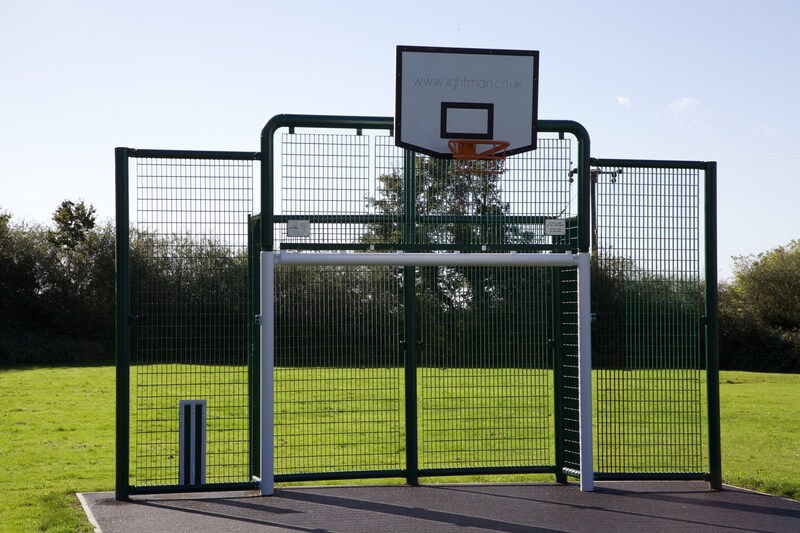 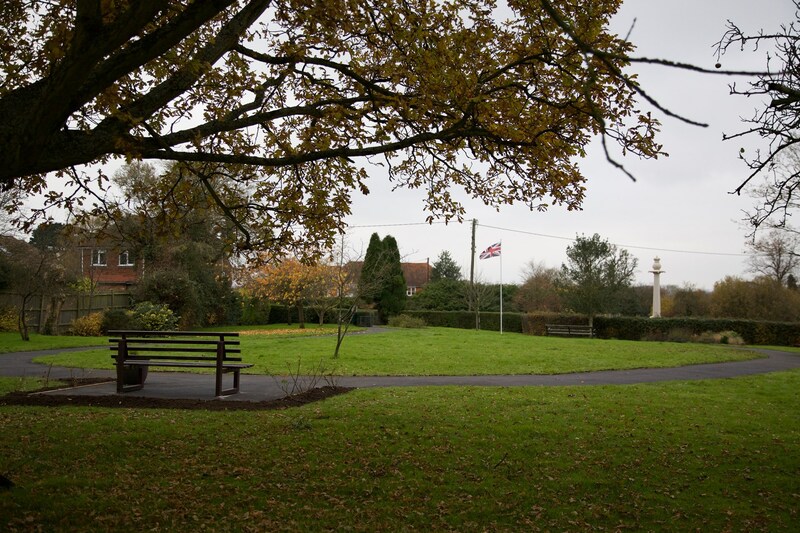 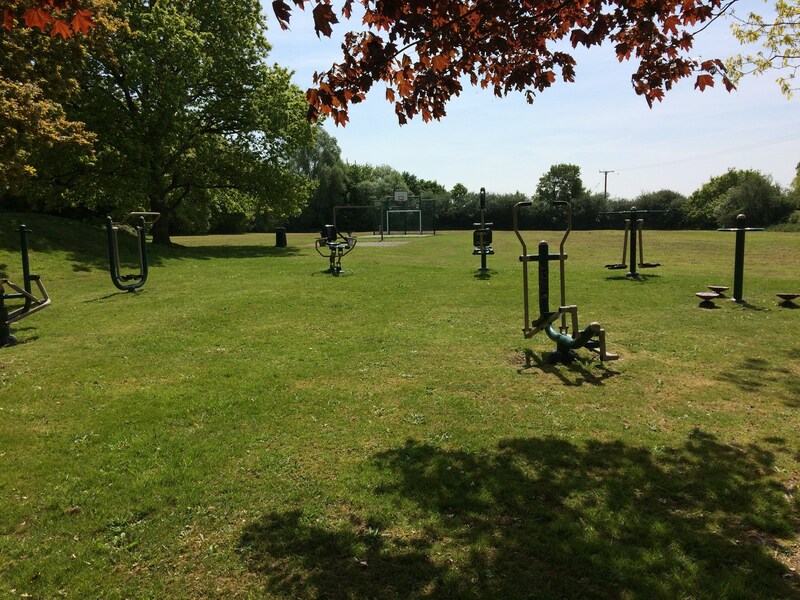 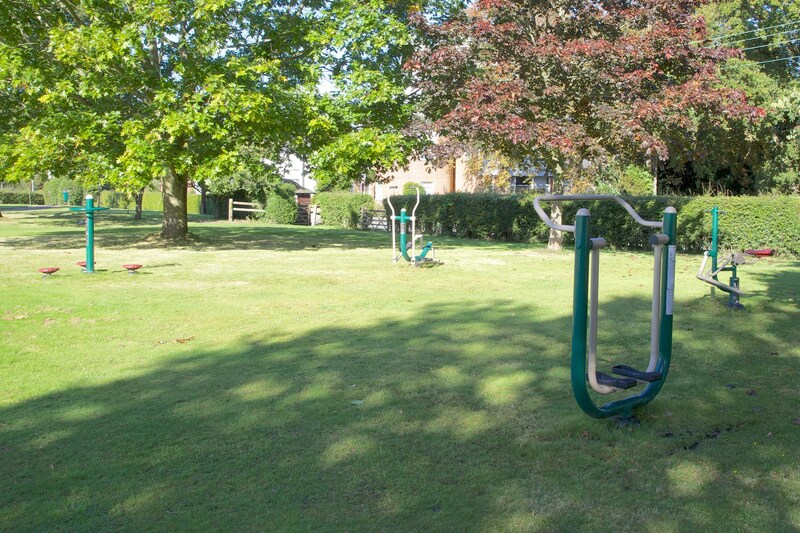 The Parish Council provides and is responsible for the Half-Muga on Coronation Field, together with the outdoor fitness equipment. 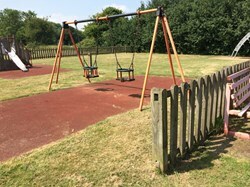 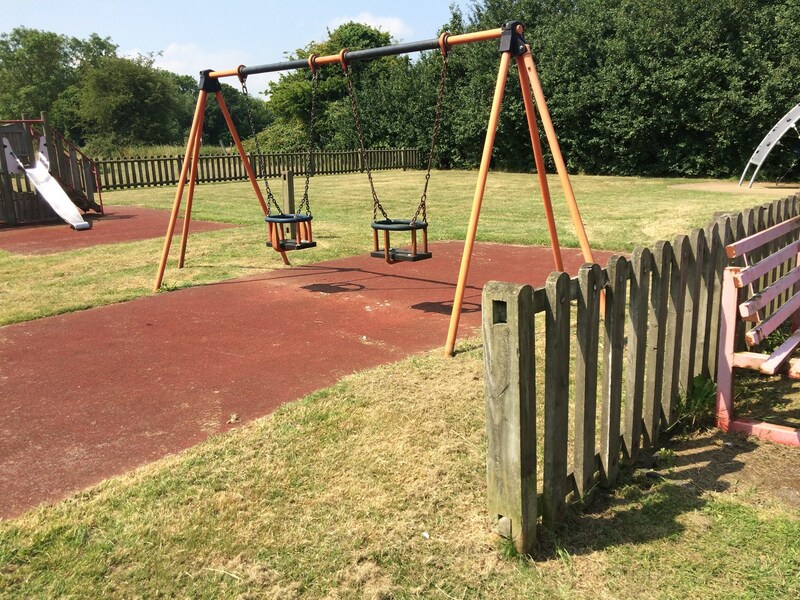 The children's play area, provided by Ashford Borough Council, is situated next to Woodland View. 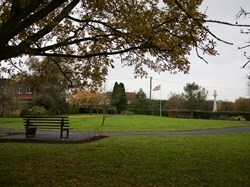 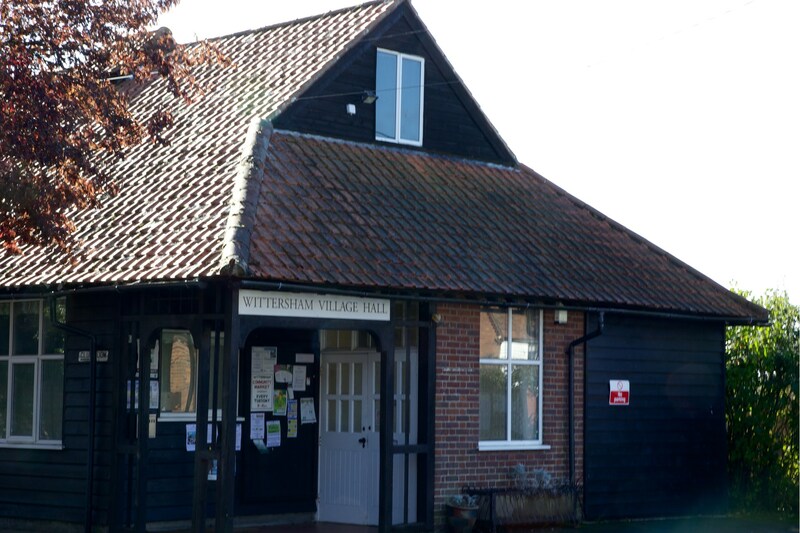 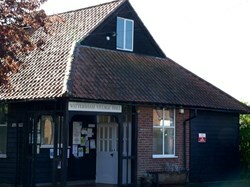 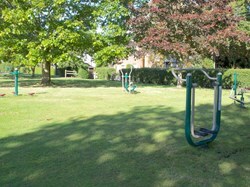 The Sports Club operates from their own facilities in the centre of the village. 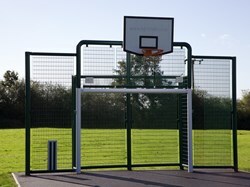 There is an active sports club committee.